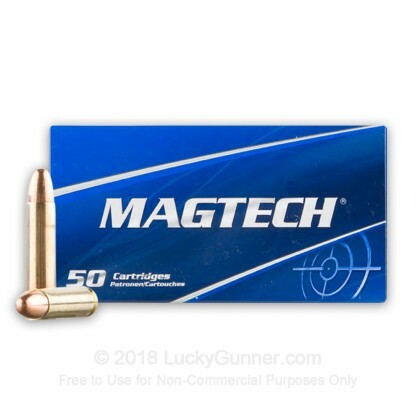 Newly manufactured by Magtech Ammunition, this 30 Carbine ammo is ideally suited for target practice and range training. 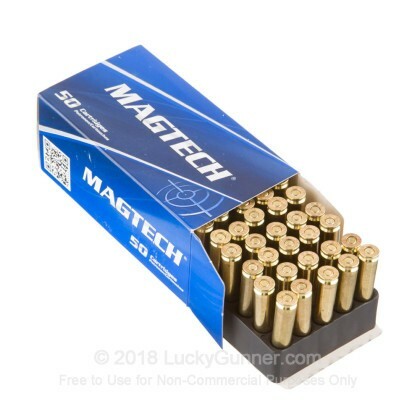 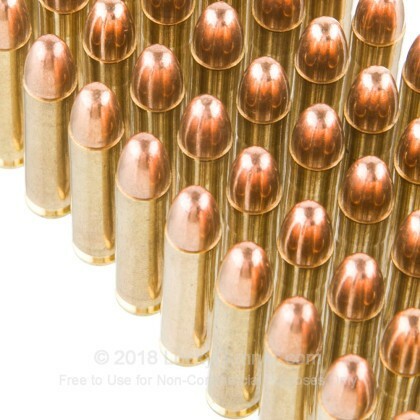 We don't have any reviews yet for this particular 30 Carbine ammo from Magtech. 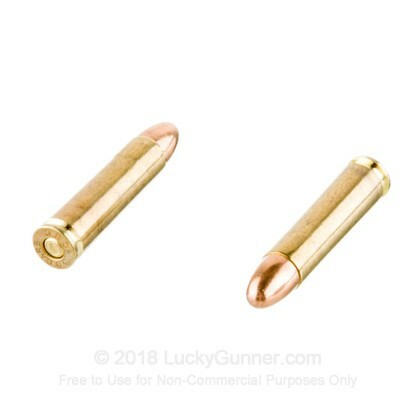 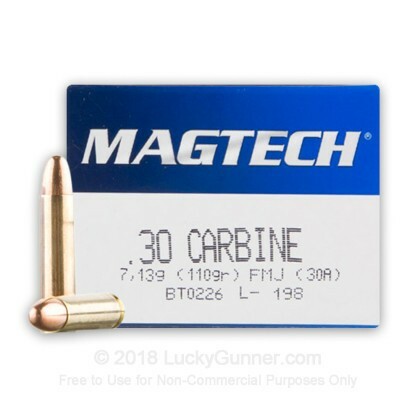 If you'd like to be the first to review this particular 30 Carbine ammo from Magtech, fill out the form below. 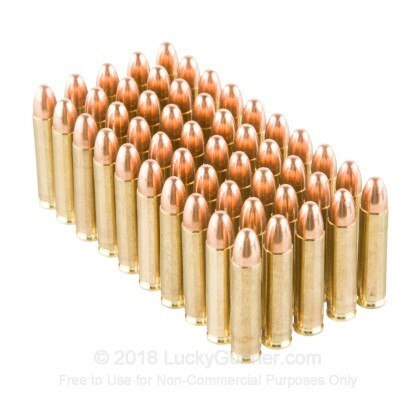 We also have this 30 Carbine - 110 Grain FMJ - Magtech - 50 Rounds ammo in stock in a smaller quantity.